Designing a website without the need to code or know how to code is probably the most convenient way for starters or front-end designers. That’s how the web development software comes in handy. One of the popular web development software after Dreamweaver is probably CoffeeCup Software. But, what is CoffeeCup Software? CoffeeCup Software is an American computer software development company based in Atlanta, USA. The company originally began in a real coffee house in 1996 that offered free internet access so people would be interested in coming and ordering a Cappuccino. Later, the company got the ideas and developed a software. 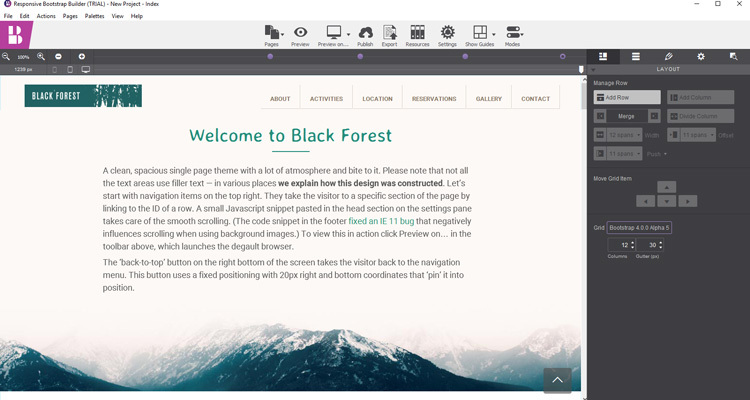 One of the software that caught our attention is Bootstrap Builder. The software is easy to learn and use. The most exciting news is that the price of the software is affordable with just $79. They also offer a free trial for 21 days to let you explore the features before buying it. The software has more than standard features for web design builder. You can add and drop elements and components such as row, column, section, menus, accordions, alerts, tab panels, modal dialogs and more. 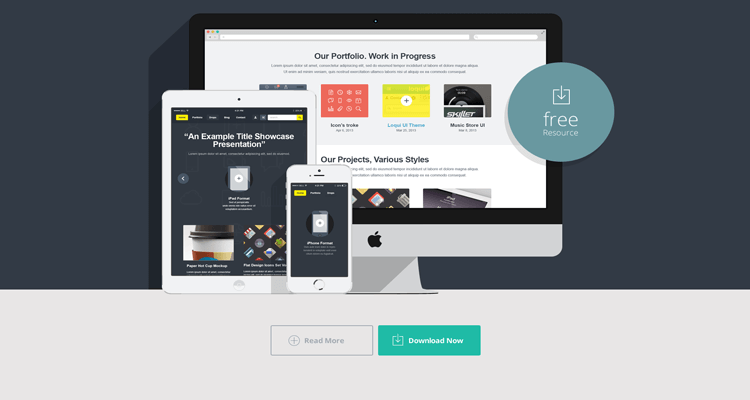 Other features include animation and transitions, and CSS tools to create your own style. 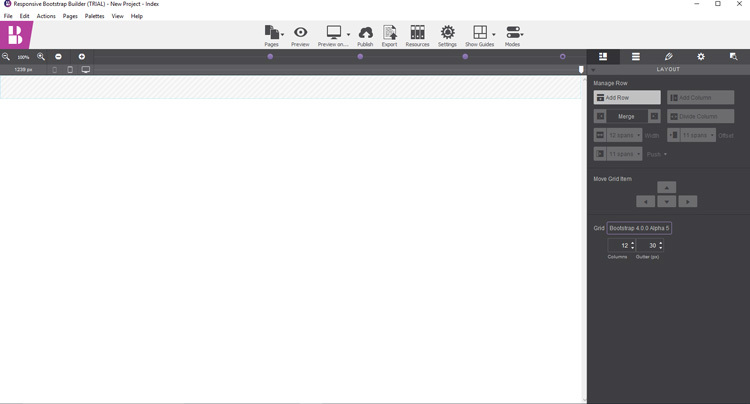 All Bootstrap components and symbols are customizable. You can also import the pre-built theme to start on. You can also have access to symbol libraries by syncing it automatically. Since it is a Bootstrap Builder, the websites that you create from the software are responsive or mobile friendly which will help you get more conversions. CSS controls allow you to edit or code new style with simple clickable controls. You can choose any color from anywhere on the screen and organize them easily into reusable palettes. Use P to serve device-specific images. You can use any Google fonts, fallbacks, inline editing, viewport related sizing and other types of typographic style. The possibilities are endless. You can choose how you want the element to display or position, whether you want it to clear or float using the amazing Flexbox controls. You can add, delete, merge and move rows and columns, adjust span widths and height, offsets, push and pull settings. You can use multilayer background for ultra creativity and design your website beautifully. Bootstrap Builder from Coffeecup is an excellent software to create a website with ease. Although you may need to spend some time to master the techniques, you will find it easy to use the software efficiently once you get the hang of it. If you are new to the web development industry or still learning on how to use bootstrap as your front-end web framework for designing and building your static website, this software is the best choice to help you along the way. But for developers who are already familiar working with Bootstrap as a front-end web framework, having a bootstrap builder software will be an added advantage that will make your work a lot easier. Let me know what you think about this software by leaving a comment below.